It’s the time when you update your Hospital / Clinic systems with mClinic a complete digitalization solutions for all. 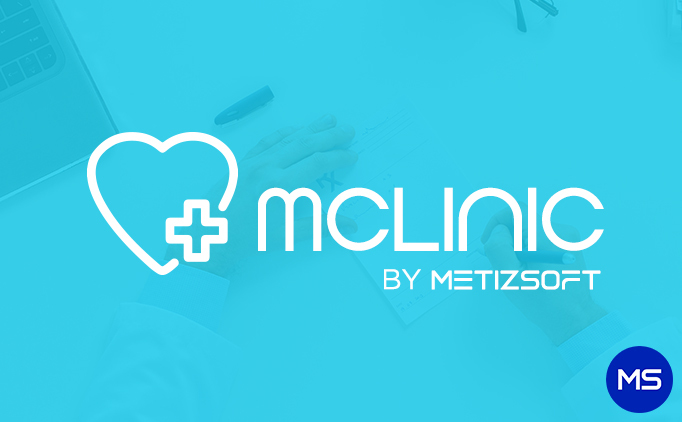 MClinic – Clinic Management App help you to track your whole day activities on a single mobile. Download the Clinic Management Mobile app now. In the quickly paced universe of pharmaceutical deals, agents just have minutes to catch their objective doctor’s consideration. MTracker – Field Force Tracking System is the best software for our Pharma Clients is an average sized exchanging organization over the globe. 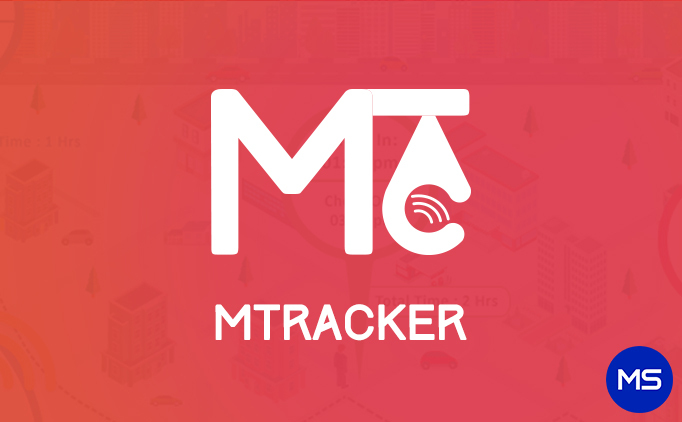 Become smart and faster with MTracker. 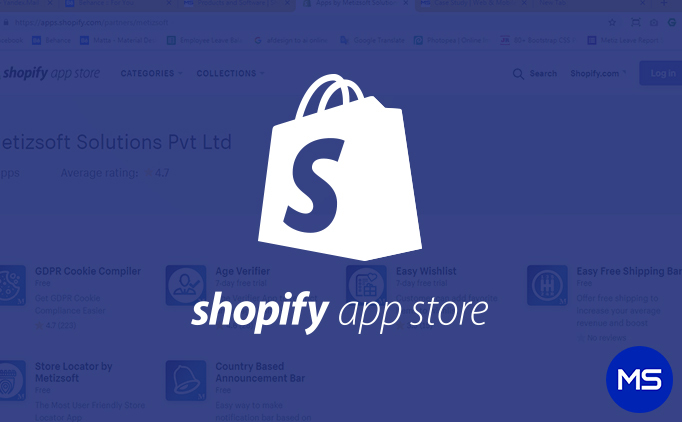 Metizsoft as a Shopify Experts provides apps for eCommerce merchants over the globe. Some of over apps are Age verifier, Easy Wishlist, Easy Free Shipping Bar and many more so check them by yourself. 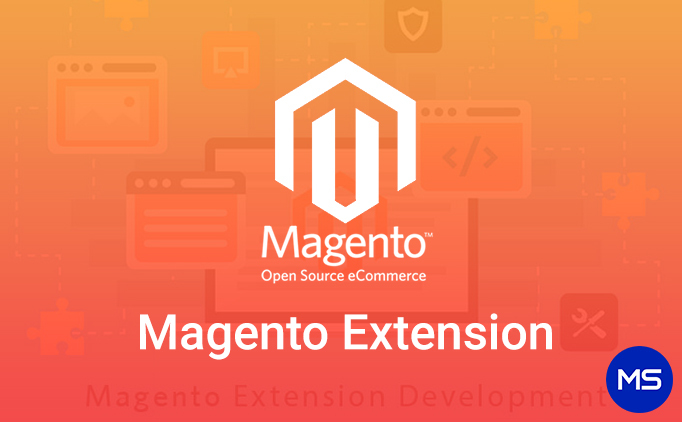 Like Shopify we are also Magento Experts our expert team of developers has developed many Magento Extensions which are easy to download and use in your store or Website. 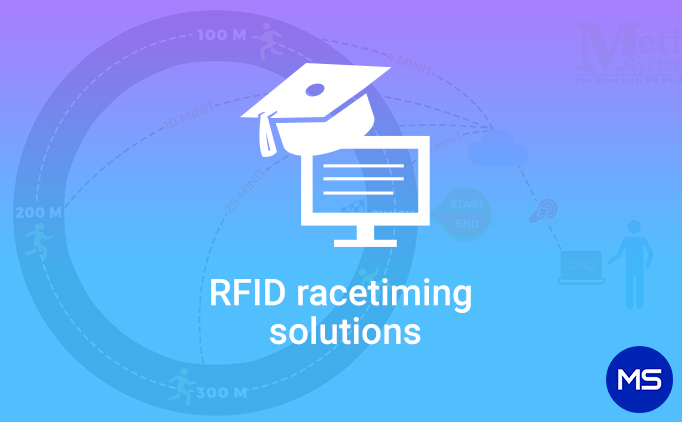 RFID RaceTiming Solutions helps our sports industries to track various data and to come up with an accurate conclusion or result to find the winner for the event. This solution can also help in many fields as it is waterproof and can be damaged easily. Are you looking for a reliable software solutions for your business or industry? 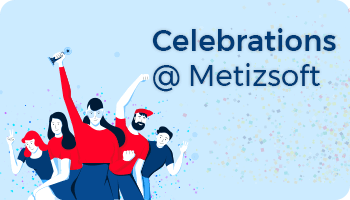 Metizsoft is a leading Software Development Company and specializes in developing qualitative software, business software (CRM), and scalable software application. 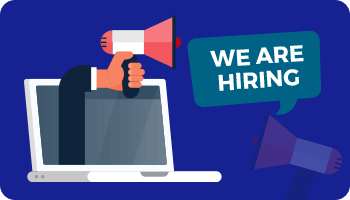 Our team of over 50+ developers has got keen expertise in various technologies like PHP, .Net, Android, Kotlin, React Native, ecommerce (Shopify, Magento & BigCommerce) Solutions as well as trending technologies like the Internet of Things, OutSystems Development, Blockchain Technology, Virtual Reality, Augmented Reality. And their rich experience of 6+ years ensures us that we deliver best IT software solutions for your business. 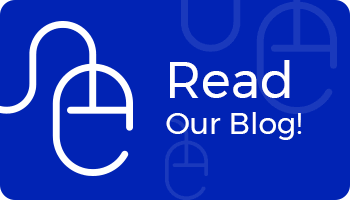 We develop innovative and cost-effective software for small to large scale business and have delivered over 100+ projects successfully to our happiest clients. We offer end-to-end software development to meet your requirement and expectation. Some products like Field Force Tracking App, Clinic Management Software & App, Shopify Apps, Magento Extensions and RFID Race Timing Solutions are developed by our expert team of developers and many more. In addition, we offer mobile application development, cross-platform application development, QA, and SEO services. Just share your idea and requirement with us, we understand and analyze it to give the best software solution for you. You may also Hire our dedicated web & software developer.